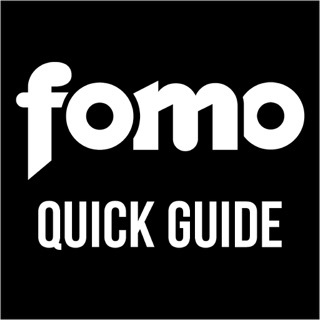 Introducing, your ROAM travel guides for the world. What’s the secret to a good trip? Being in the know. 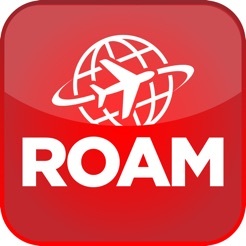 We’ve made it easy for you to figure out the must-dos in whatever part of the globe you’re roaming with our ROAM travel guides. 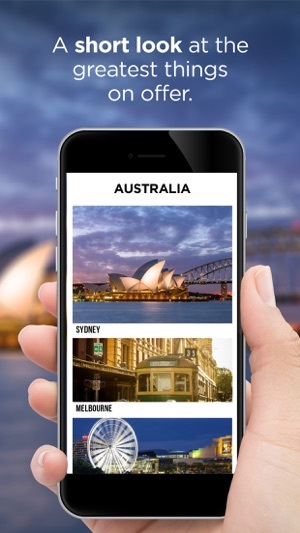 You’ll find the hottest spots, best views, top attractions, and coolest adrenaline-charged experiences, all curated into one handy quick guide – including addresses and contact details of the places you want to check out. 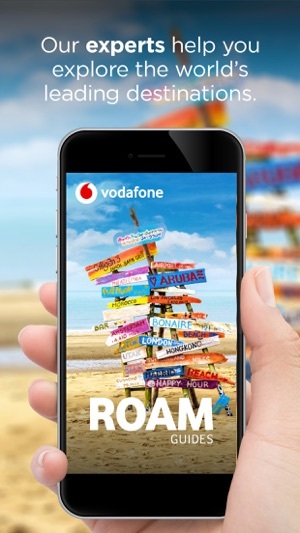 Don’t travel blind, download your ROAM guide today so you can tick off all the travel essentials from your travel bucket list. 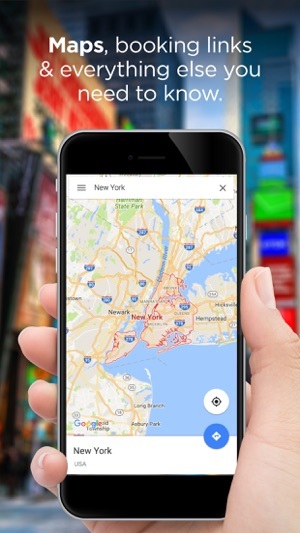 Oh, and best of all – it’s completely FREE. 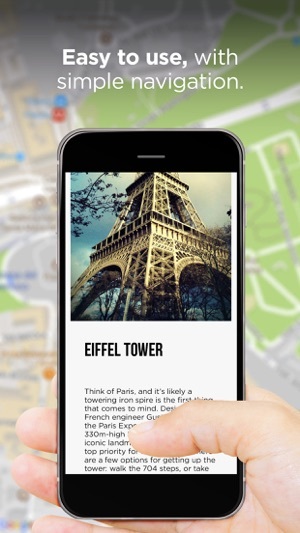 Your guide is even available offline if you’re doing some off-the-beaten-track adventuring! So what are you waiting for? 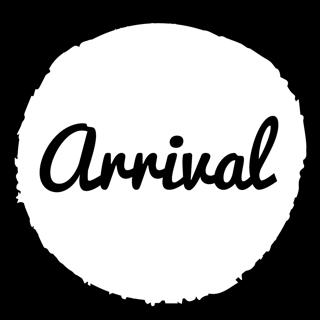 We’ve sorted the good from the bad to make sure you only experience the best, all that’s left for you to do is get out there and start roaming! 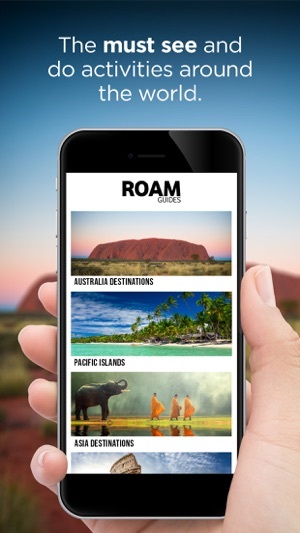 Find your ROAM guide for wherever you’re travelling to – current destinations include Australia, Bermuda, China, England, Fiji, France, Hong Kong, Italy, Malaysia, New Zealand, Samoa, Singapore, South Africa, Thailand, USA with more coming soon.